Will the glitterati give up and go home? An estimated 20,000 yachts from Italian ports have recently crossed waters to anchor in nearby France, Spain, Malta, Croatia, Greece, and Montenegro, according to recent estimates. This sizeable migration is the direct result of a new government tax implemented by Italian Prime Minister, Mario Monti, in order to help repair the country’s financial problems. The Italian government hopes to recoup EUR 150 million from this tax ? 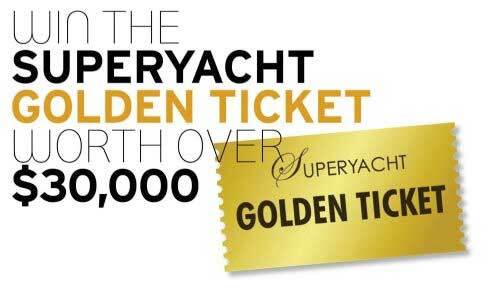 primarily from wealthy boat owners. 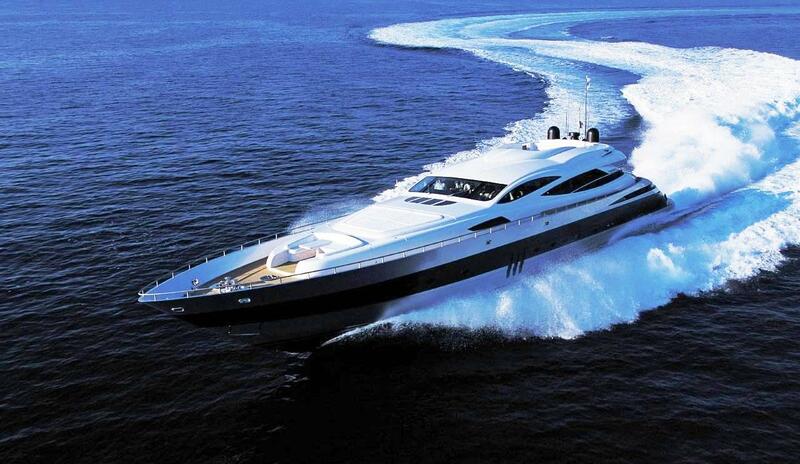 The fee is calculated on a daily basis and ranges from EUR 800 for boats up to 12ft to EUR 25000 for mega yachts. The new policy has had a direct hit on the recruitment sector with a 15% decrease in the number of employed staff in the industry that includes cleaning, repairs and guest services ? an estimated 9000 jobs. 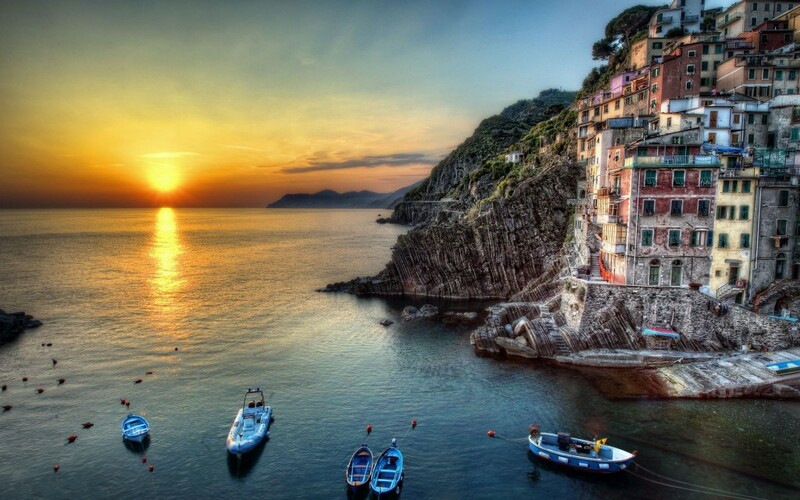 Has the sun set on Italian marinas? According to reports, in the second half of 2012 a total of 157,000 yacht berths and 18% of charter visits to Italy were cancelled. Mainly due to a planned rise to 35% tax for yachts in transit during the month of June, a policy that has inevitably had a dramatic commercial impact on the country’s Adriatic coastline. More than a quarter of Italian yacht owners live in the north-east of the country, many of whom now choose to anchor on the other side of the Adriatic thanks to the comparative ease in finding available berths and the competitive prices. Montenegro in particular offers lower mooring rates and fuel costs, thanks to its location outside of the European Union, yet matches that with first-class facilities and services ?all wrapped up in a unique landscape. Will superyachts such as Abramovich’s Luna be deterred? It has been widely accepted by the Italian media that these factors place Italy firmly at a disadvantage in the Mediterranean’s highly competitive nautical market. By way of illustration, the 245 berths at Porto Montenegro in the Boka Bay offer a month’s low season berth rental for approximately the same price as the Italian taxes on a 12m boat for an entire year. For a superyacht of 65m, the Italian charges would cover two months in a high-season berth for the same boat. Additionally, the high price of fuel has led many Italians to seek cheaper options outside of their own waters. Yachts from Italy anchoring along the Montenegrin coast can save up to 50% on refuelling in Montenegro, a country that offers duty free fuel to all yachts that do not carry the Montenegrin flag. No such duty free fuel is available in Croatia however. Will superyacht owners change course? Further afield many who were attracted by the outside of the EU status of Croatia are looking at options such as Gibraltar whose status is that of a member of the EU but outside of the Customs Union meaning, for instance, that there is not VAT on yacht sales or purchase as well as no VAT on fuel. 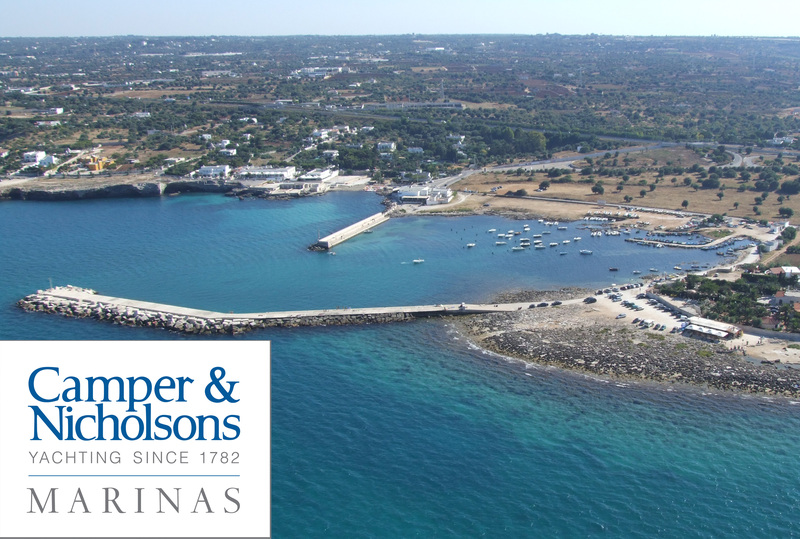 Signs of resilience in Italian waters come from announcements such as that by Camper and Nicholsons that they are set to open in June, the all-new Cala Ponte Marina which lies close to the cliff-top town of Polignano a Mare, 20 miles from Bari, a popular summer yacht charter destination. The new marina will provide 320 berths for yachts from 5m to 25m. The Apulia region’s coastline is studded with ports as well as anchorages, making it one of Italy’s most famous cruising areas. The Dalmatian Coast of Croatia and Greece’s northern Ionian islands are also within a day or two’s sail.